AccelStor, the manufacturer of award-winning all-flash arrays (AFAs), this November announced the latest version of its intelligent firmware, NeoSapphire OS version 4.0. New to the platform, version 4.0 features snapshot image backups to the Amazon Web Services (AWS) cloud, delivering integrated device-to-cloud data protection capabilities and increased storage efficiency. AccelStor adopts the Redirect-on-Write (ROW) and differential backup mechanism in snapshot technology, and customers can configure the automatic backup schedule to fit their needs. In contrast with the traditional copy-on-write method, with ROW the actual data activity involved in taking the snapshot is drastically reduced, greatly eliminating the double write performance penalty while also providing storage space-efficient benefits. 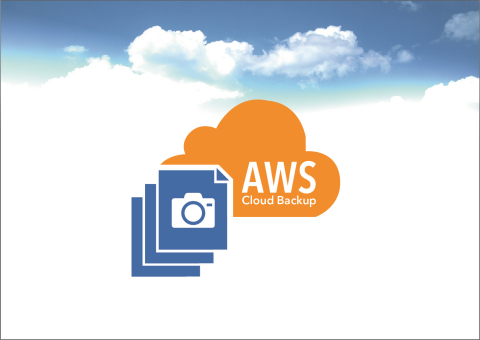 The snapshot backup and recovery features are invaluable tools for backing up snapshot images to the public cloud, NFS/CIFS shares of another storage device, or for rolling back to data from a specific point in time. AccelStor is transforming modern applications through intelligent data remapping and focuses on perfecting software that unleashes the true potential of solid-state storage technology. AccelStor's NeoSapphire all-flash arrays, powered by the FlexiRemap® technology, is specifically designed for flash technology to resolve performance bottlenecks caused by legacy RAID technology that was built for spinning disk. It is proven to deliver exceptionally high sustained IOPS for business-critical applications. FlexiRemap® technology is the culmination of 10 years of research to empower AFAs for I/O-intensive applications such as AI, IoT, HPC, virtualization, database applications, media processing, and financial transactions. For more information about AccelStor and NeoSapphire AFAs, please visit www.AccelStor.com.